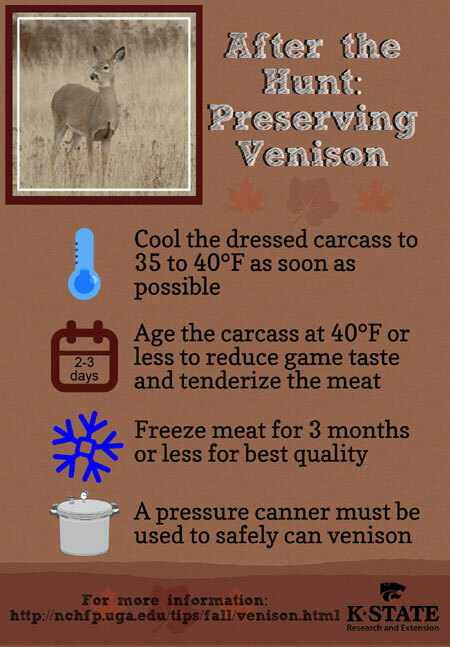 After the Hunt: Preserving Venison – You Asked It! Hunting season is in full swing. Prepare ahead of time to handle your prize catch quickly and safely.